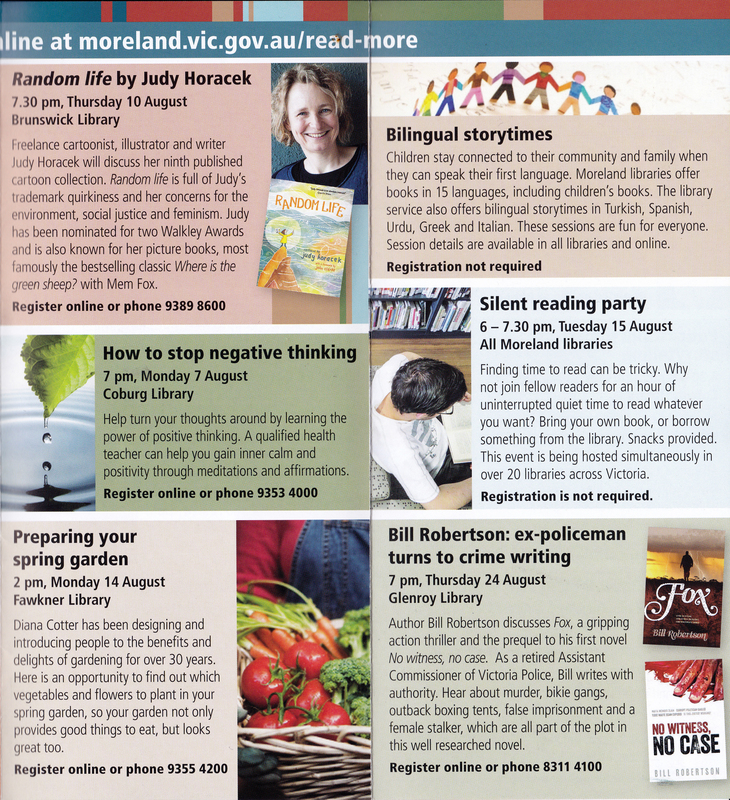 Author Talk: Bill Robertson @ Glenroy Library – 24th August 2017. 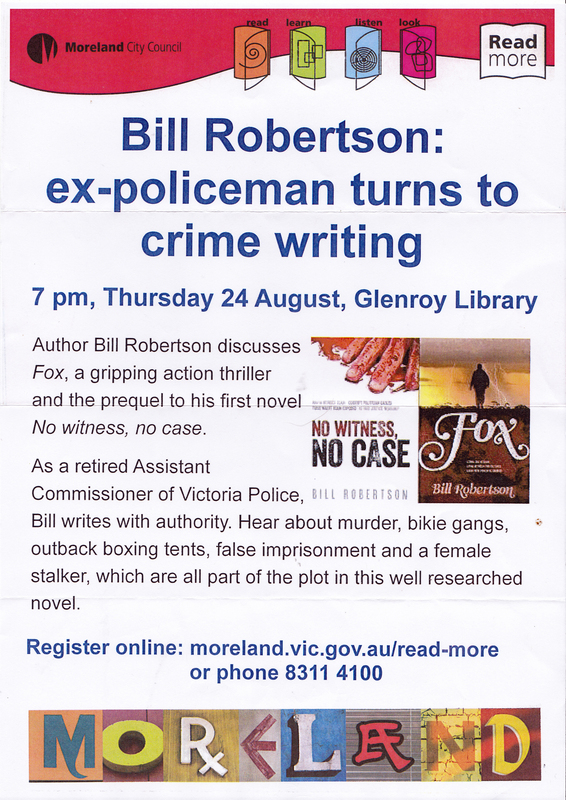 Don’t miss out on hearing Bill Robertson, ex-police and author of No Witness, No Case, discuss his latest book, Fox, at Glenroy Library tomorrow from 7pm onwards. Deborah Smith and Wendy Harmer discuss honestly and candidly about the importance of setting up aged care directives and how Deborah’s book A Common Sense Guide to Aged Care – Choosing the right type of care for you or your loved one is filled with important, up-to-date information for anyone who is thinking about their or their loved one’s aged care – and how to make sure that comfort, safety and security are prioritised. 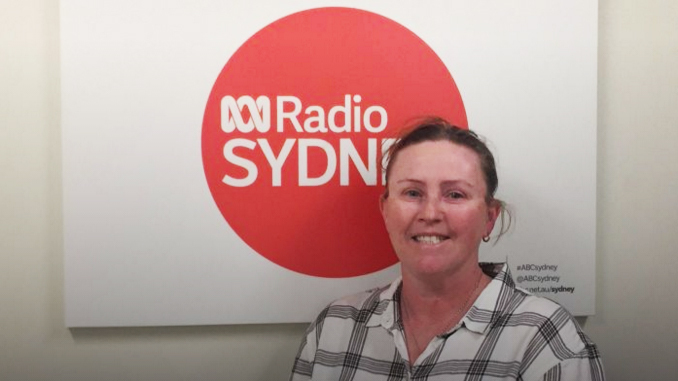 Deborah Smith talks A Common Sense Guide to Aged Care on ABC Sydney Radio – July 26th, 2017.